What Is Egg Substitute and Does It Contain Eggs? For people who are looking to reduce their cholesterol and fat intake, swapping out eggs for an egg substitute may seem like a good solution—egg substitute is listed in many low-fat or low-cholesterol recipes as an alternative to whole eggs. If you are going vegan, or have an egg allergy, perhaps you are considering using an egg substitute—but do you know what it is made of? Egg substitute is sold in cartons in the refrigerated section of the grocery store, and the liquid inside looks a lot like beaten eggs. With the word "substitute" in its name, you might expect there not to be any trace of eggs in the product. However, you would be wrong. You may be surprised when you look at the ingredient list on the back of an egg substitute container. Most egg substitute products contain mostly egg whites, so if you have an egg allergy, or are eating vegan, this is not a suitable egg alternative. The idea is that the "unhealthy" parts of the egg have been eliminated and replaced with just the nutritious elements of an egg. If you are looking for foods to take the place of eggs, you need to seek out products with the phrases "egg replacer," or "vegan" on the packaging. These items do not contain any eggs at all and are safe for those with an egg allergy as well as people cutting out animal products from their diets. Egg substitute was originally thought of as an excellent alternative to eggs if you want to cut your intake of fat and cholesterol which are concentrated in the egg’s yolk. However, recent studies have shown that the egg yolk has received a bit of a bad rap. In fact, a whole egg is known to reduce the risk of cardiovascular disease and cancer (it's high in antioxidants), as well as lower blood pressure. Eggs may be high in dietary cholesterol, but their effect on blood cholesterol is minimal compared to foods that are high in saturated and trans fats. If you have high cholesterol, it is recommended that you eat eggs in moderation. Multi-egg dishes such as omelets and frittatas, which often contain cheese or other high-fat, high-cholesterol ingredients, are good candidates for using egg substitute, at least in part, but choosing a pure version (such as 100 percent egg whites) is key. What Else Is in Egg Substitute? 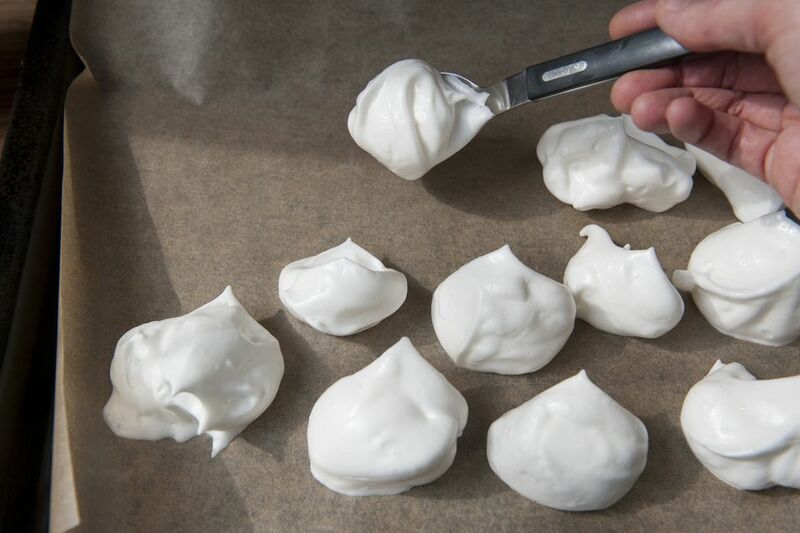 Egg substitute products such as Egg Beaters brand contain 99 percent egg whites. The other one percent comprises undefined "natural flavor," coloring, spices, salt, onion powder, xanthan gum, and guar gum. Many nutrients are added to make up for the ones lost from the yolk, so egg substitute usually will contain varying amounts of iron, zinc, folate, thiamin, riboflavin, and vitamins A, E, B6, and B12, and have an equivalent amount of protein like whole eggs. However, all of these additives mean that egg substitute is a processed food. And we all know that processed foods are something we need to avoid when we are eating a healthy diet. If you decide you want to use an egg substitute, make sure to check the label on the carton to see if it’s low enough in fat, and also to see whether the egg substitute is suitable for all your needs. While some brands, like Egg Beaters, contain no fat or cholesterol, others use vegetable oil as an ingredient, which adds to the fat content, although the fat is largely unsaturated. Some egg-substitute products are great for adding leavening qualities to baked goods, but unless the egg-substitute also contains added lecithin, which is normally found in egg yolks, it can't act as an emulsifier or thickener. This also makes egg substitute unsuitable for custards. In these cases, it's wiser to replace some of the whole eggs rather than all of the whole eggs in a recipe if you need to lower its fat and cholesterol content. When using a liquid egg substitute, you need to know how much will equal the number of eggs called for in a recipe. Using a couple of general guidelines will make it easy to replace eggs with egg substitute in your favorite recipes.